Home » testimonials » They definitely want the best for their customers! 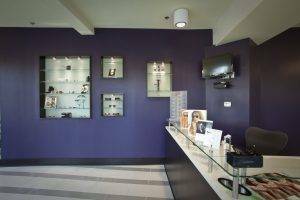 This has been my best eye care experience yet! The staff was extremely helpful and knowledgable. Anita, the office manager, spent tons of time explaining every aspect of ordering eye glasses from the frame selection that fit me to the type of coating on the lenses. She even spent extra time to confirm my current prescription was correct. They definitely want the best for their customers! I left confident that I will love my glasses and got the best value! 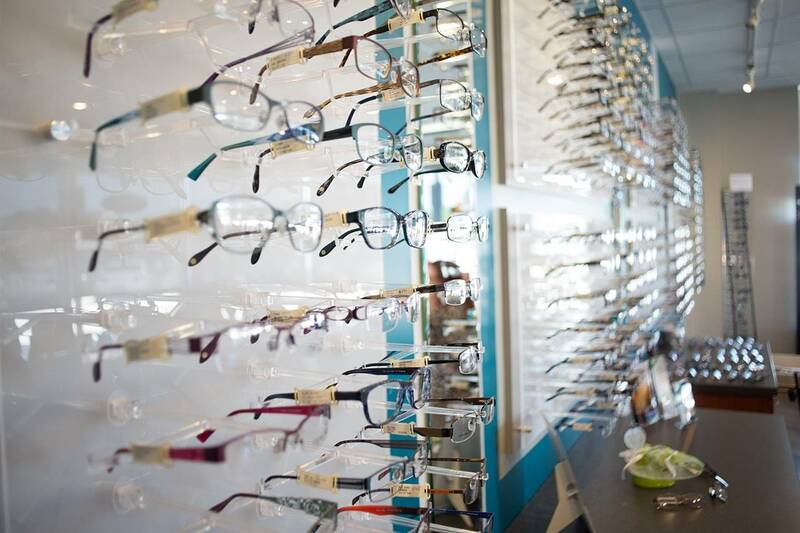 I will come here for all of my future eye care needs!